We are the best Squamish moving company. 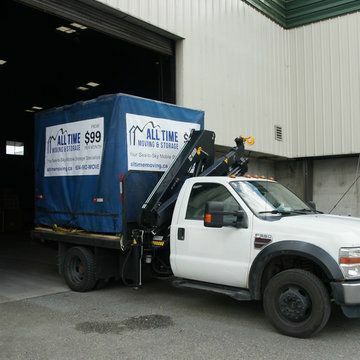 All Time Moving in Squamish know that you want the best moving and packing services at a great price. Contact us today about your move in Squamish and get a free estimate. We also beat any other legitimate quote by 5%. We understand that you want a professional, local Squamish mover that will take care of your belongings as if they are our own. When considering moving in Squamish, All Time Moving is the company you can trust to get the job done. We are relied upon by the residents in Squamish for local and long distance moves. Whether relocating a business or one of the many households, All Time Moving is the superior provider of commercial and residential moving services.